1. 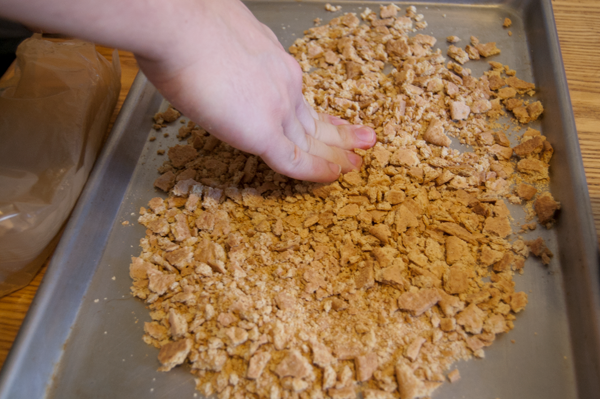 Crush graham crackers, leaving some bigger pieces, on a cookie sheet. Spread out. 2. 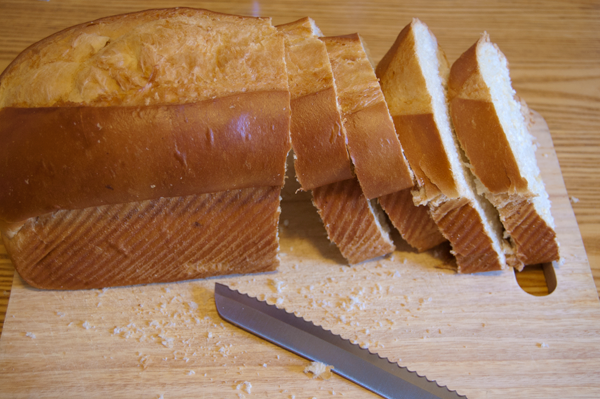 Slice your Brioche Bread into thick slices. 3. To make your egg wash use: 2 eggs, 3 quarters a cup of milk, a dash of vanilla, and a tablespoon of water. Whisk together. 4. 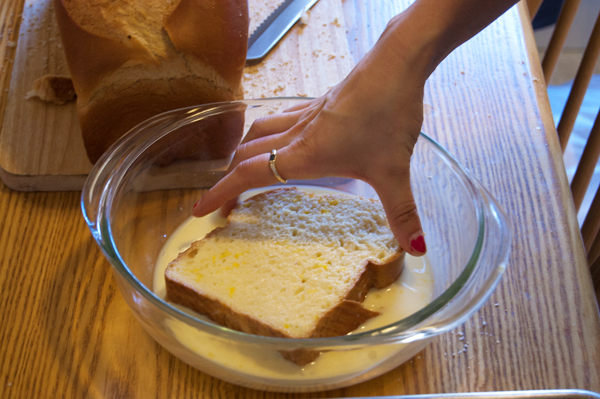 Lightly dip your Brioche Bread into your egg wash, then into your graham crackers. 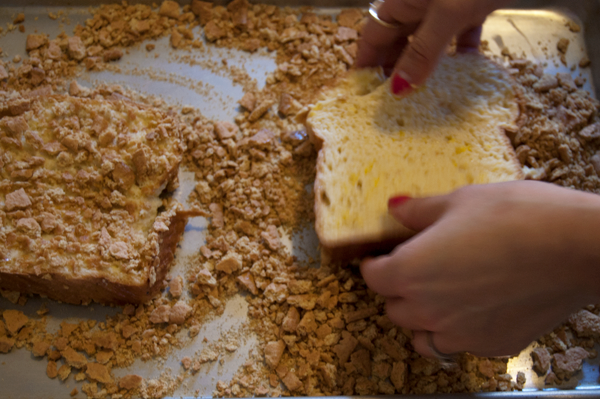 Coat both sides of your brioche bread with the graham crackers. 5. 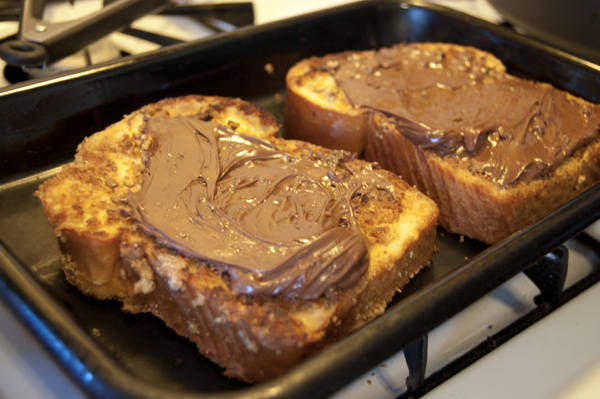 Over medium heat, place a tablespoon of butter into a big pan. Let it grease the bottom of the pan. 6. 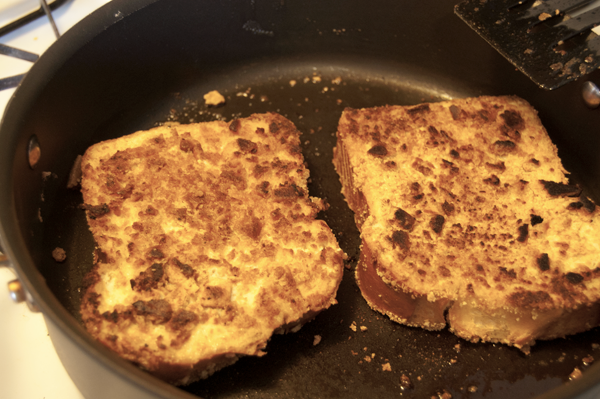 Place your coated Brioche Bread into the pan. You want your graham crackers to get nice and toasty on each side. 7. Once toasted place onto a baking sheet. 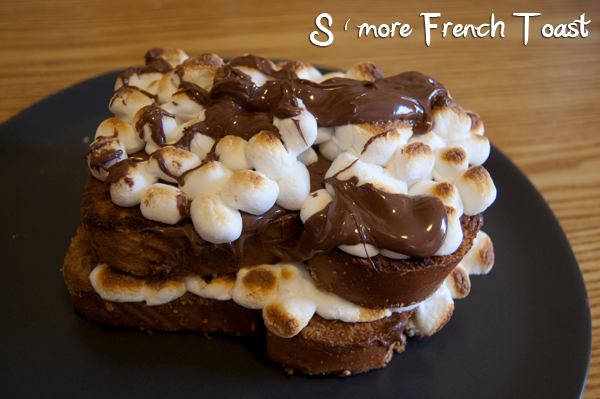 Spread your Nutella on top then place marshmallows. Add as much or as little as you like. 8. 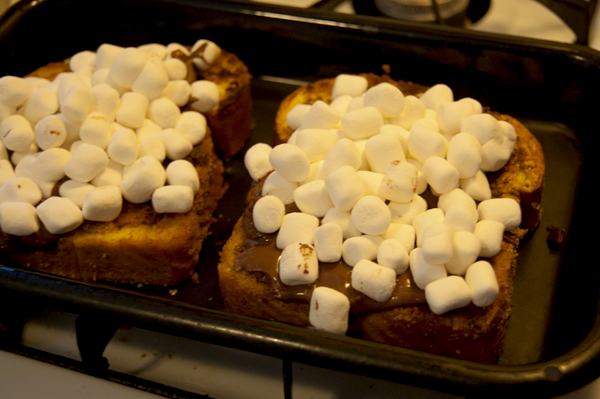 Take your marshmallow covered toast and place into the broiler. 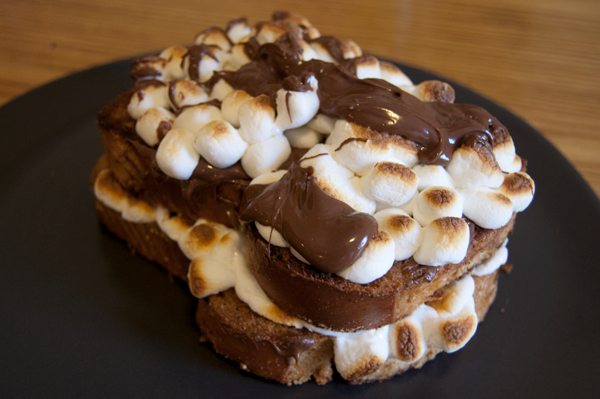 You want to get your marshmallows nice and brown. KEEP AN EYE ON THEM! 9. 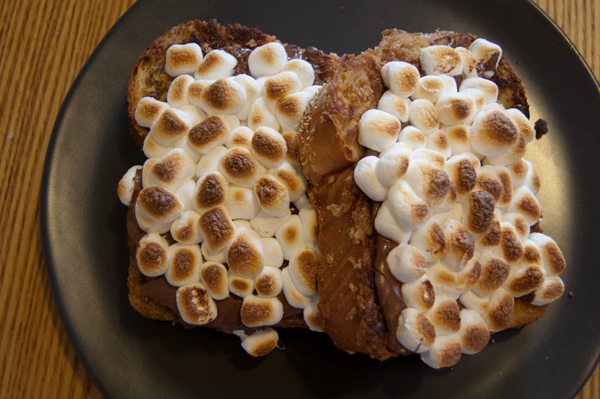 Once the marshmallows are toasted, plate and ENJOY! These were SUGAR OVERLOAD...but in a good way. We made two slices each for ourselves and could not finish them. This dish is dense so bring your A game to brunch. This meal is really fun especially if you have kids, great for the morning after a sleep over party! Would you serve these up for brunch?